Description: Seaside Linen Stripe Shaped Shirt. Slightly shaped through the waist with a hi lo hem that covers just the right amount of hip. Contrast stripe when cuffed and a flattering shaped back panel give the illusion of a waist while maintaining our relaxed fit. 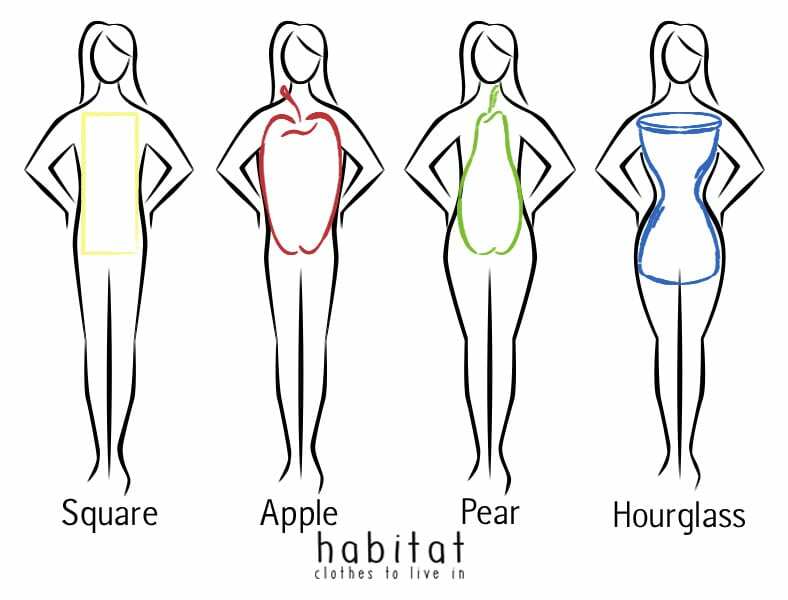 Fit: Hourglass, Apple and Straight figures love this shirt. How to wear: Casually with our white capri jeans style 11177 or our denim knit crop pant style 31565. Or leave open as a jacket over a simple white tank. Apple: You tend to carry your weight through your midsection. You have lean limbs and toned legs. Pear: You tend to carry weight in your hips. You are smaller through your shoulders and waist. Hourglass: Your bust and hips are roughly the same size. Your waist is narrow. You’re a curvy girl. Straight: You’re not curvy. You’re shoulders, waist and hips are straight up and down.